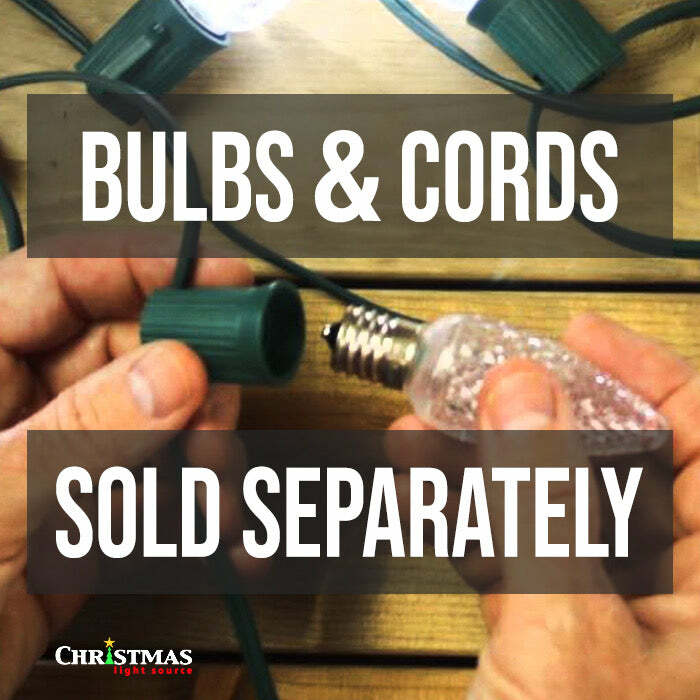 Install these bulbs in existing C7 (E12) cords or shop for new C7 Christmas light cords here. Take advantage of the latest in LED Christmas light technology. Surface mounted device (SMD) construction is brighter and dimmable suitable for static and animated displays. You will love the color of these orange lights. They cast a warm glow that is perfect for fall and Halloween.